Xiaomi has released MIUI 10 Global Beta 8.9.13 update to its Poco-branded smartphone, the Poco F1. The update not only packs with all the exciting features and improvements, but also brings fixes for several bugs and issues which the users reported recently. The Poco F1 Global Beta ROM 8.9.13 is available to download for all the users across the globe. The download file is nearly 2.6GB in size [DOWNLOAD] and fixes app icons, ‘OK Google’ detection, and headphone audio output in PUBG. Users can also refer the below changelog details of Poco F1 Global Beta 8.9.13 update. 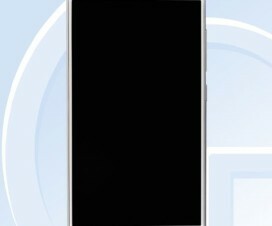 The latest beta update comes soon after the Chinese smartphone giant released the kernel source code of the latest affordable flagship smartphone. The company also recently brought down the bootloader unlock time of Poco F1 to 3 days compared to earlier 15 days. 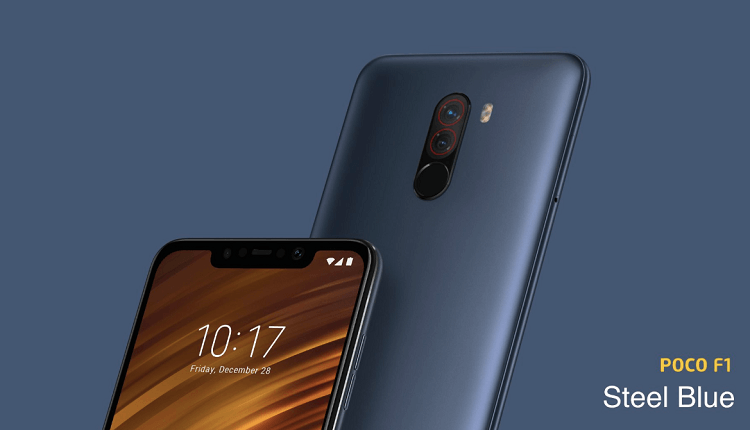 Since it is a beta update, Xiaomi Poco F1 users need to flash it via Fastboot process, for which you need to have an unlocked bootloader. 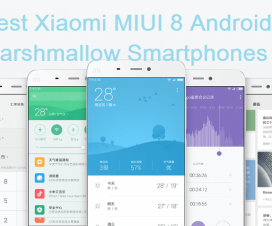 MIUI 10 is company latest custom skin based on Android brining a whole new user interface, a new Recents menu, AI Portrait mode, and other AI features including AI Preload to enhance the experience. 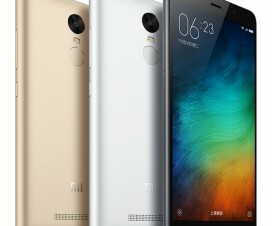 Last week, the Xiaomi Redmi Note 5 Pro and Redmi Y2 became company’s one of the first devices to get the taste of MIUI 10 Global Stable ROM. 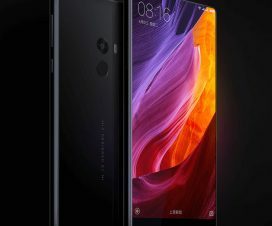 The make you clear, the Poco F1 MIUI ROM is not identical to that of MIUI designed for other Xiaomi phones. That’s the reason, it is called MIUI for Poco, a revamped version of MIUI specially optimized for the new phone. As the MIUI 10 for Poco F1 is still under development, we advise you not to flash the 8.9.13 beta ROM as you might experience bugs and issues after flashing on your device. Instead wait for the MIUI 10 Global Stable ROM which might be released in the coming days.